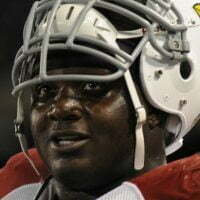 You are here: Home / Football / Who is NFL Bryan Robinson’s wife/ girlfriend? 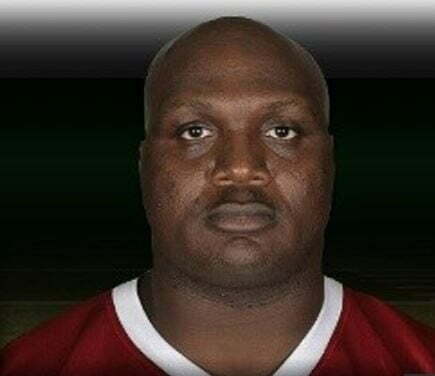 Who is NFL Bryan Robinson’s wife/ girlfriend? 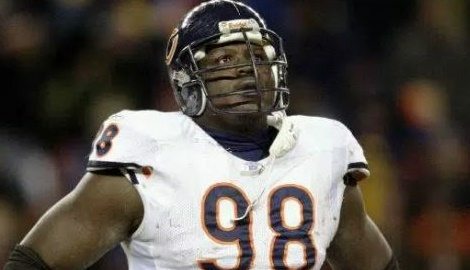 Bryan Robinson, a former Bears defensive lineman has been found dead at a hotel room over the weekend. Reports say the 41-year-old nicknamed “Big Dog” was pronounced dead after 10 p.m. on Saturday. 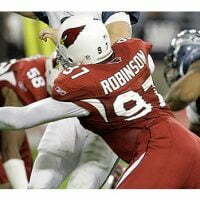 Robinson was found in a Milwaukee hotel room, the Chicago Tribune reported. A Toxicology result is still pending but authorities believe there was no sings of trauma or anything suspicious and instead think it could be a sudden death case. 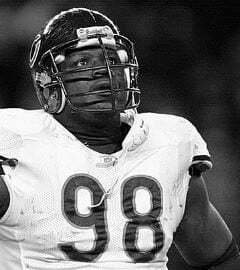 Born Bryan Keith Robinson on June 22, 1974 in Toledo, Ohio; where he attended Woodward High School; he went onto play on the defensive line for five NFL teams from 1997 to 2010. 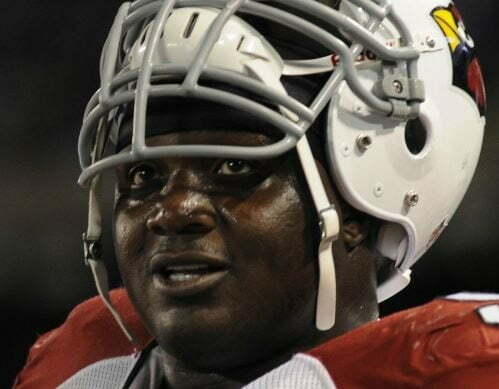 He played college football at College of the Desert in Palm Desert, CA. and the Fresno State Bulldogs in 1995. He was signed by the Rams as an undrafted free agent in 1997. 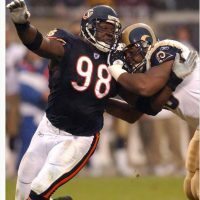 From the St. Louis Rams he went on to play with the Bears, signing in 1998. 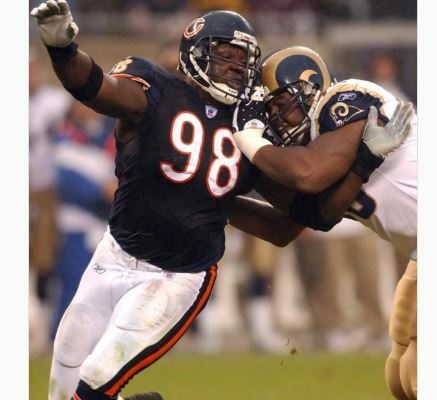 Robinson had his best years with the Chicago Bears from 1998 to 2003, registering 16.5 of his 24 career sacks. 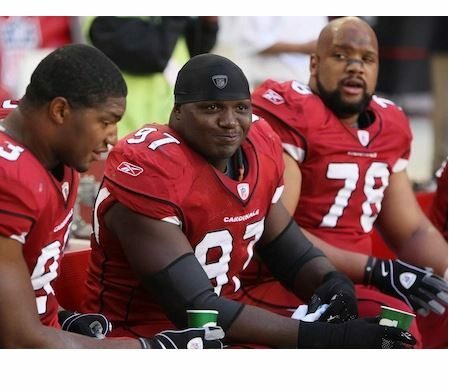 He played in Super Bowl XLIII with the Arizona Cardinals. 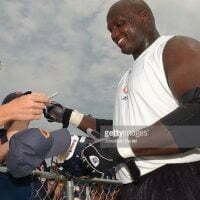 One of Robinson’s most memorable moments according to ESPN, came on Nov. 7, 1999, when the Bears played the Packers in their first game after Hall of Famer Walter Payton’s death. Chicago had lost 10 straight games to Green Bay, but Robinson blocked a field goal attempt as time expired to give the Bears a 14-13 victory. By 2004 Then Bears coach Lovie Smith ultimately decided that Robinson didn’t fit his scheme and let him go. Later that year he made a move to the Miami Dolphins. 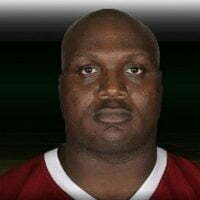 From 2006 until 2007 his next home was with the Cincinnati Bengals. 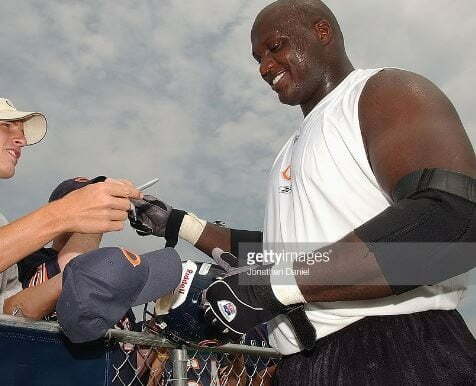 Then in 2008 he signed with his last NFL team. 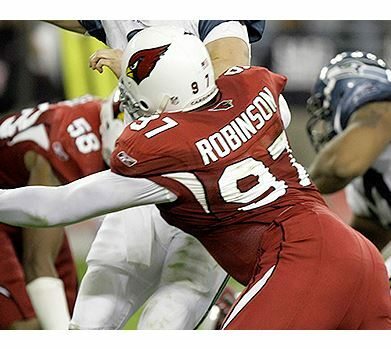 He finished his career by starting 16 games for the Cardinals in 2010, and was part of their Super Bowl team. 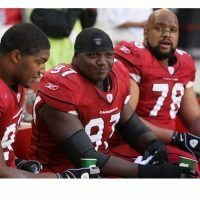 He started for the Cards through his final NFL season in 2010, helping the team not only to the Super Bowl but a pair of NFC West titles. Not many details are known about the veteran’s private life. It is not yet clear if he was married with children or if he was in a relationship with a girlfriend.